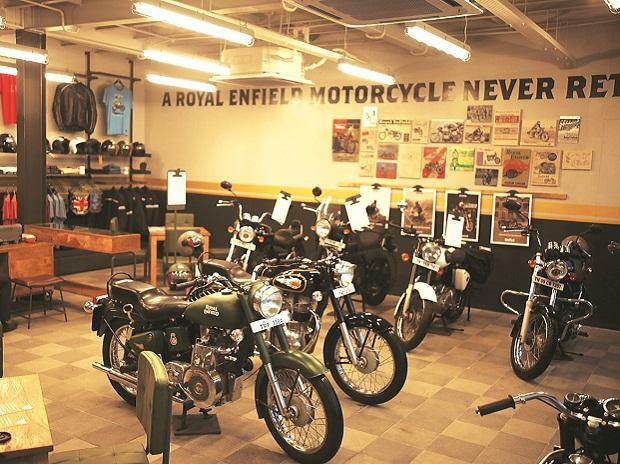 Hero MotoCorp Ltd, India's leading two-wheeler maker, is planning to invest around Rs 2,500 crore for the next two financial years up to 2018-19. The proposed investment includes products development, digitisation, phase-wise capacity installation and in brown and green field expansion. The company has crossed 70 million in sales and is racing towards 100 million. 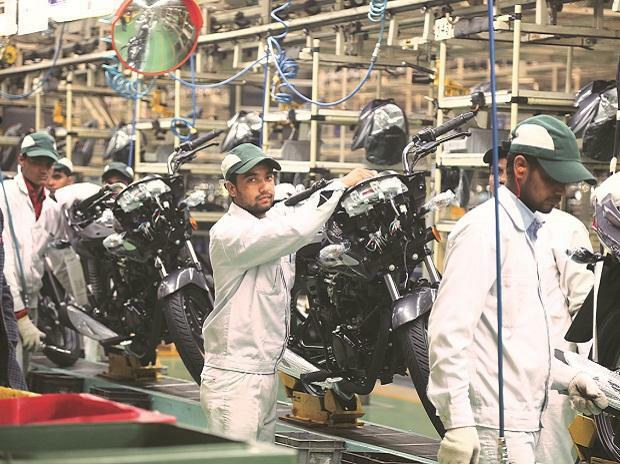 Pawan Munjal, Chairman, Managing Director & CEO of Hero MotoCorp in a letter to the shareholders said that it is planning to expand its existing facility at Gujarat and portion of the capex will be on upcoming plants in Andhra Pradesh and Bangladesh. This capex also includes investments towards up-gradation and modernisation of company's existing plant machinery. The first phase capacity of Vadodara plant will have a capacity of 1.2 million units annually. Gradually, the overall production capacity will be increased to 1.8 million units annually. Company’s sixth manufacturing facility will come at Sricity, which is on the borders of Tamil Nadu and Andhra Pradesh. Production at its upcoming manufacturing facility in Bangladesh, with 1,50,000 units per annum capacity, is expected to commence this financial year. This will be company's second manufacturing facility at a global location, following the two in Cali, Colombia. The facility in Colombia is also expected to see an expansion from the current 80,000 units per annum to 1,50,000 units annually, in the next phase. This plant will gradually act as a hub for selling to the Andean countries (Bolivia, Colombia, Ecuador and Peru). It also has the potential to be a strategic base for shipping to North American markets, such as Mexico and the US in the future. 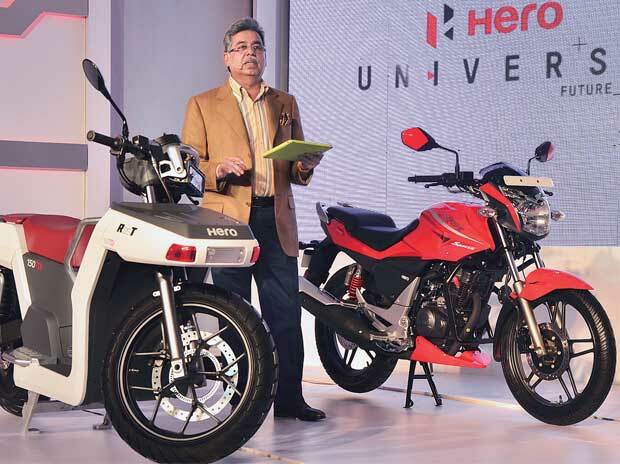 Hero has lined up half a dozen new products – across segments, including the premium and scooter categories – for launch in the next financial year to drive the growth, he added. 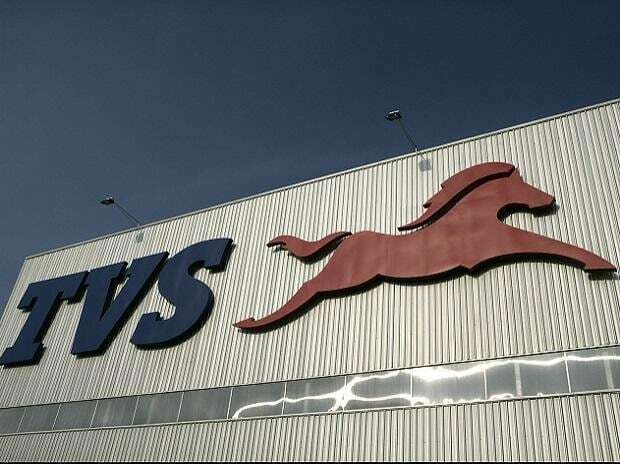 “Clearly, we are going to have enhanced focus on these two growing segments to make rapid make inroads with new products and innovative customer engagement and communication,” he said. The four new products that the company introduced in March 2016 – all new Glamour 125, the revamped new Maestro Edge, Duet, and the Pleasure 10th Anniversary edition – are expected to add to its sales performance in 2017-18. On Electric Vehicle, the company said that for future mobility solutions it is “fast developing” the electric vehicle category. While Hero is building internal capacities, it has invested in Ather Energy a start-up in the two-wheeler EV space. Speaking about BS-III to BS-IV transformation, he said, Hero switched to manufacturing only BS IV compliant vehicles well before the date stipulated by the authorities. It has implemented some tactical steps and also incentivised the customers, to liquidate the balance BS III stocks before the end of the financial year. “We thereby minimised the losses of all our stakeholders,” he said, adding that Hero is aiming to launch BS VI compliant products well before the proposed timeline in 2020. “Even as we go for market share gains, Hero will preserve its unwavering focus on sustaining a healthy bottom line and margins through judicious utilisation of resources and rationalisation of costs. At Hero, quality is not important just for the external customers, it is equally important for internal customers also! Thus we will put added focus on quality,” said Munjal. HMCL added five new markets in the financial year 2017 to take its global presence to 35 countries with a commitment to expand to 50 countries by 2020. The company has commenced its operations in Argentina, the 35th market to its rapidly growing global footprint. The company has launched the brand Hero and its range of products in Myanmar, Ghana, Guinea, Liberia and Argentina. Hero also plans to strengthen its operations across South Asia, Africa & Middle East and Latin America with the introduction of new products.